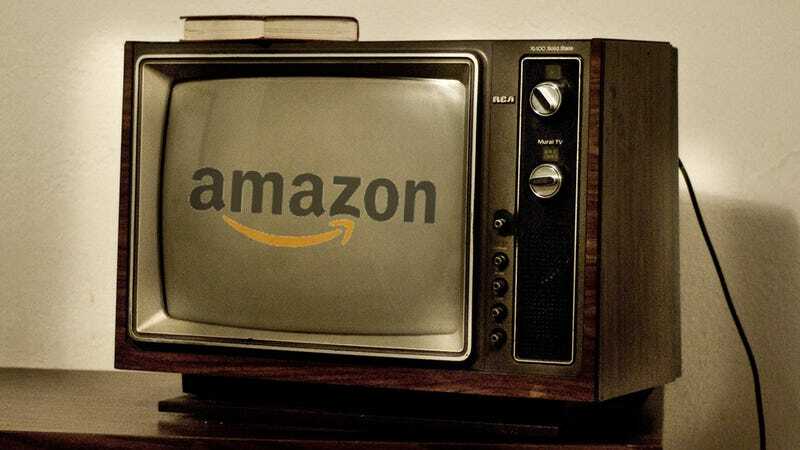 We've known for some time that Amazon is planning to make original TV content. But now Bezos and co have announced that Amazon is turning its back on the US, instead choosing to develop a center in London to spearhead its move into media. The Telegraph reports that the Seattle-based firm has named London "the obvious choice" for the new "digital media development" center, because "Britain has led the way in pioneering on-demand services which allow users to rent films and television over the internet."